Reflections of Woodstream at Marlton NJ - Since 2000 Remembering the good old days! 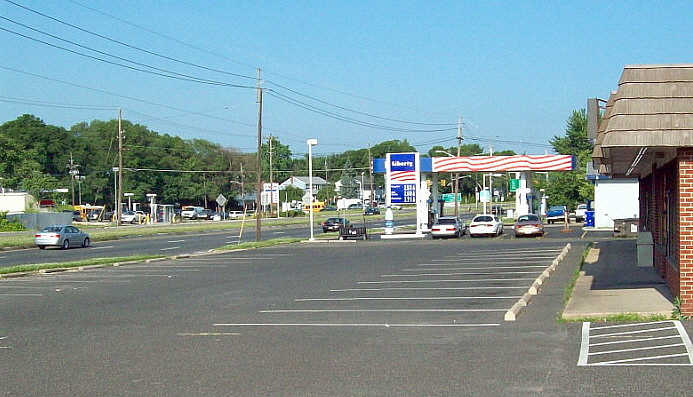 Woodstream at Marlton, located in Evesham Township New Jersey, is one of the Township's earliest developments. Created and developed by Chiusano Brothers, Inc., Woodstream is located on the North side of West Route 70 at the Cherry Hill border and extends beyond Greentree Road and is bordered by Cropwell Road and the Pennsauken Creek. The Chiusanos purchased three farms in the early 1960's, the Barton Brothers, Samual Lippincott and Vennel farms, which comprised 230 acres and cost $1.25 million. 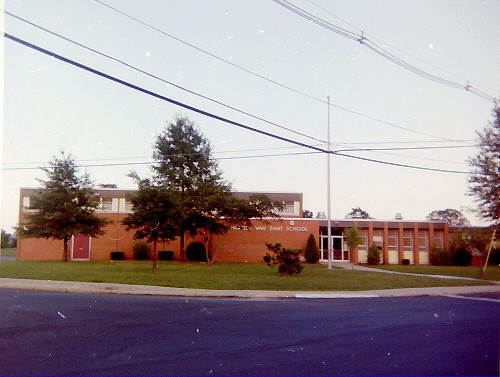 They began building Woodstream in 1962 beginning at the Route 70 entrance. Woodstream was completed in 1968 with 650 homes, an elementary school and a swim club. A 128 unit apartment complex was built by Chuisano in 1968 at the Rt. 70 entrance. Route 70 entrance to Woodstream in 1966, showing original development sign and Shell gas station with lots of wide open space! This site is designed to be a walk down memory lane for longtime current and former residents of Woodstream at Marlton, N.J.-one of Evesham Township's most desirable developments! It is also the mission of this site to provide newcomers with historical and nostalgic background on the development and surrounding area. I moved to Woodstream in 1965 at the age of 10 months and lived here until 1988, when I moved to a neighboring town. In 1996 I was fortunate enough to return to Woodstream in my own house. Using many years of memories, along with photos and newspaper clippings and help from visitors to the site, I present this site to you. It is my wish that you find everything here interesting and informative and that you enjoy your visit. Please feel free to sign the Guestbook at the bottom of the page and leave your comments and share your memories of Woodstream. There is also a link here to a Message Board/Forum that can be used to share memories or connect with others. ...A Website covering nostalgia of the Woodstream housing development at Marlton N.J. and surrounding area. Good news and bad news in passing of an orchard-- 4-25-74 article about sale of Roberts Farm. An island in a sea of development--6-28-79 article about the Holtz Farm. Woodstream developes see future of rapid township growth--2-10-66 article. ...Or better yet do both!!! 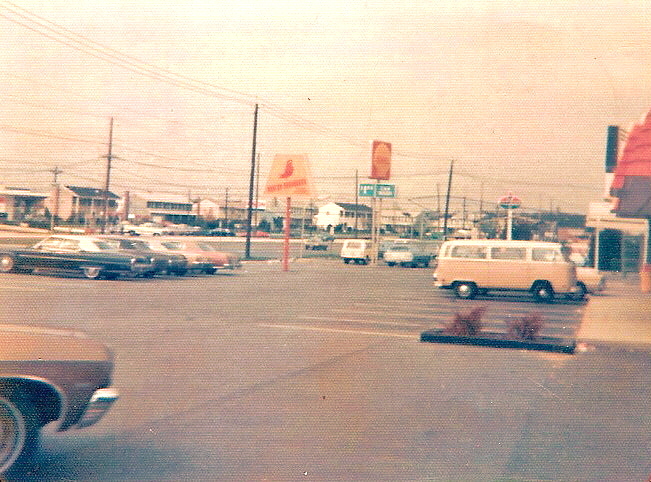 I took this photo in the mid 1970's, probably after buying film at Photo Drive Thru at the Woodstream Shopping Center, showing Route 70 at the entrance to Woodstream. Friends Of Woodstream In Marlton, N.J. Same scene as above in 2010. Welcome to Reflections of Woodstream at Marlton! 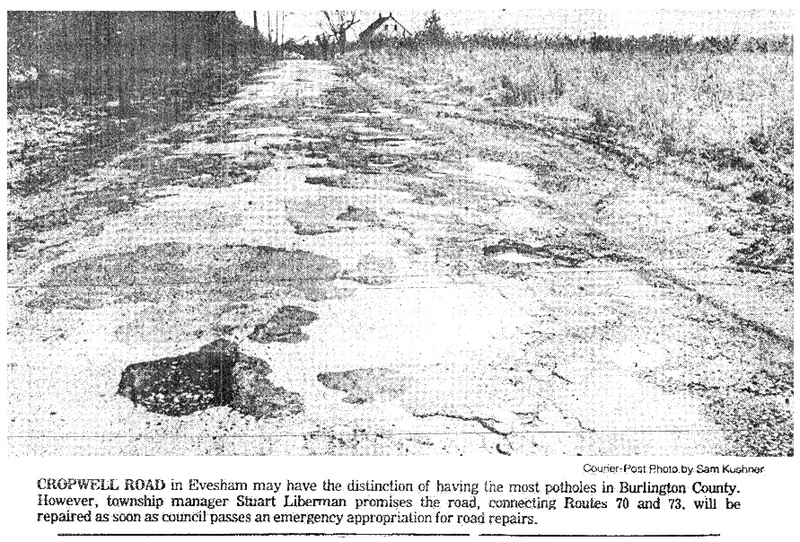 Photo from March 25, 1977 Courier-Post of how alot of us remember Cropwell Road back then - not just the potholes but the rural look of the road which I allways enjoyed. This was taken looking south from where Cropwell intersected with Route 73. The house down the road was where the Haines family lived. Apple trees remaining from Roberts Farm line the left side of the road and Peach trees can be seen on the right at a distance. 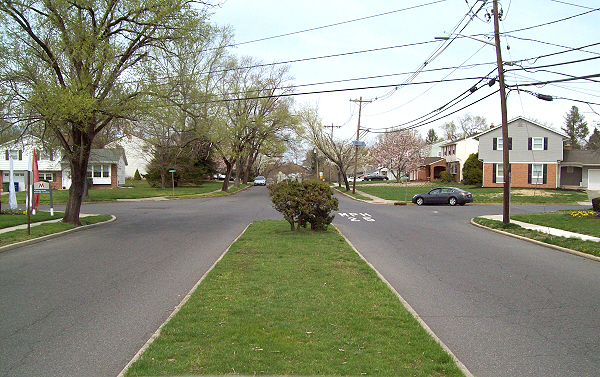 Cropwell Road was rebuilt in 1979 when this section of Greentree Village was developed. This portion was vacated and removed when Cropwell Road was intersected with West Lincoln Drive. 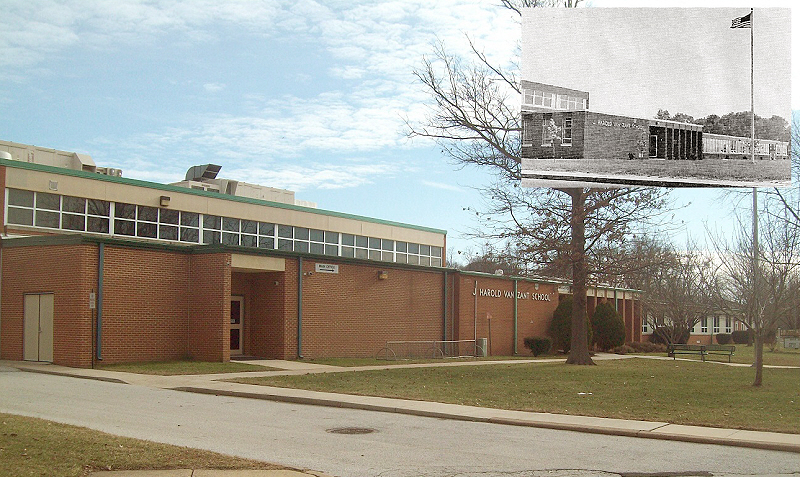 A recent photo of Van Zant Elementary School with a photo taken soon after the school opened in 1968. Entrance to Woodstream, April 2019.